Prepare yourself for some pretty epic news that was probably the reason behind this 80’s thumbs up by Michael Knight himself, David Hasselhoff*. 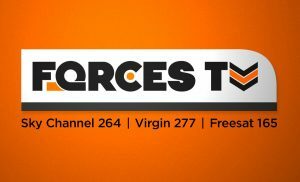 On 16 October Forces TV will be launching on Freeview Channel 96, with a mix of brand new factual military programmes and classic entertainment shows. There will be powerful documentaries that go behind the scenes and delve into life in the Armed Forces, such as In Kabul: Britain’s Military in Afghanistan (Tuesday 17 October at 6pm) and Poacher Patrol, which follows UK veterans training those at war with lethal poachers in South Africa (Tuesday 31 October at 6pm). As well as a whole host of military and action-themed comedy and drama, including cult classics such as Knight Rider, (starting Tuesday 17 October at 10pm) and Street Hawk, (from Friday 20 October at 10pm). 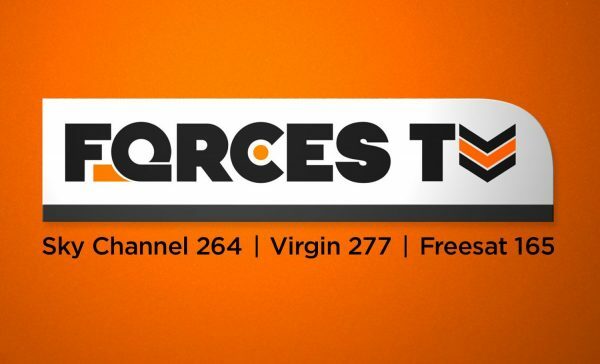 And don’t worry Forces TV will still be available on Sky (264), Freesat (165) and Virgin Media (277).